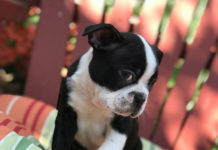 Boston Terrier Dogs | Information, Photos, Videos and more! 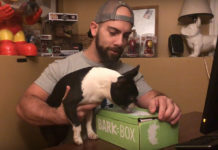 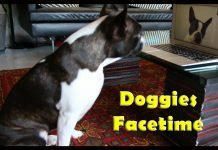 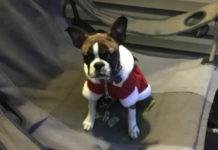 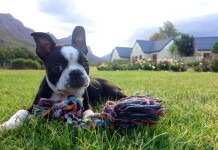 Top Reasons Why It’s Great to Be a Boston Terrier Dog! 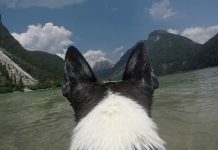 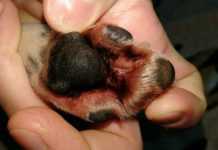 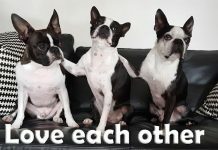 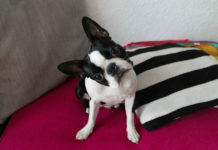 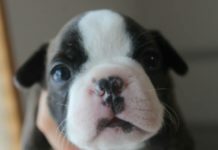 From where do you plan to get your next Boston Terrier(s)? 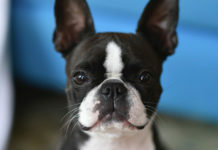 What is a Boston Terrier ? 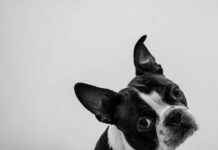 A Boston Terrier dog breed is most of the time easily recognizable because it is a typically small dog with a short tail, erect ears and a short muzzle. 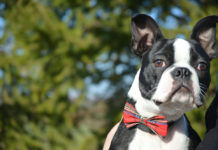 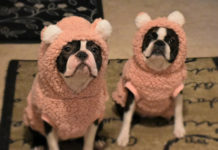 The Boston Terrier is the first dog breed originating from the United States of America and it was first recognized in the 1890s by the American Kennel Club (AKC). 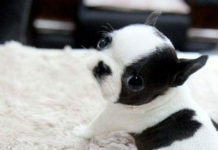 Nowadays there are owners of this breed of dog from all around the world! 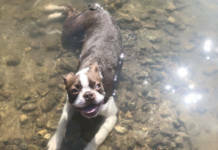 Learn more about the Boston Terrier Breed.